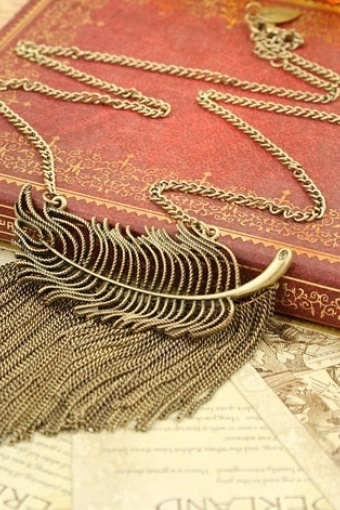 Vintage inspired 20s Copper Feather & Tassels necklace. Très Chique! 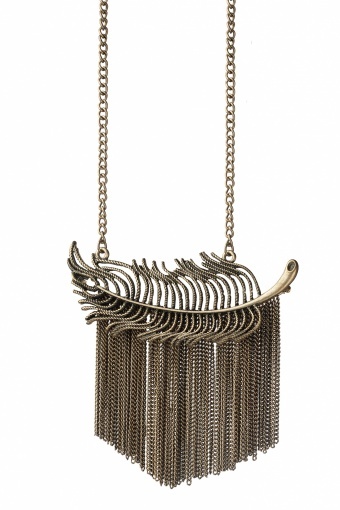 This medium long copper toned necklace. 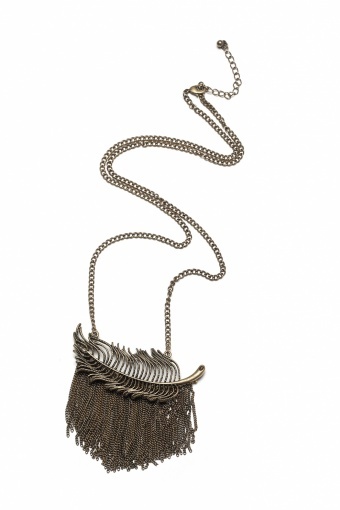 The pendant is shaped as a feather and very detailled with lots of very fine chains attached to the bottom. 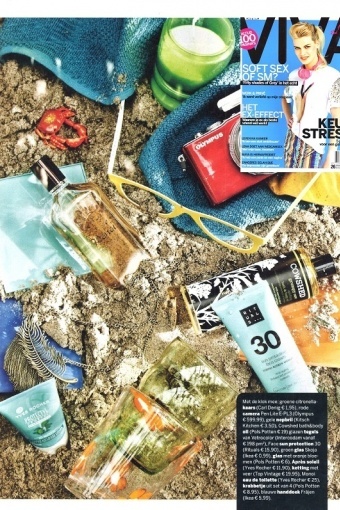 As seen in Viva and Flair mama!